You're all set! 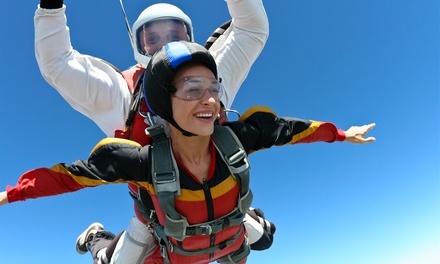 Confirm you want deals for Falcon Skydiving Team in -zip-? 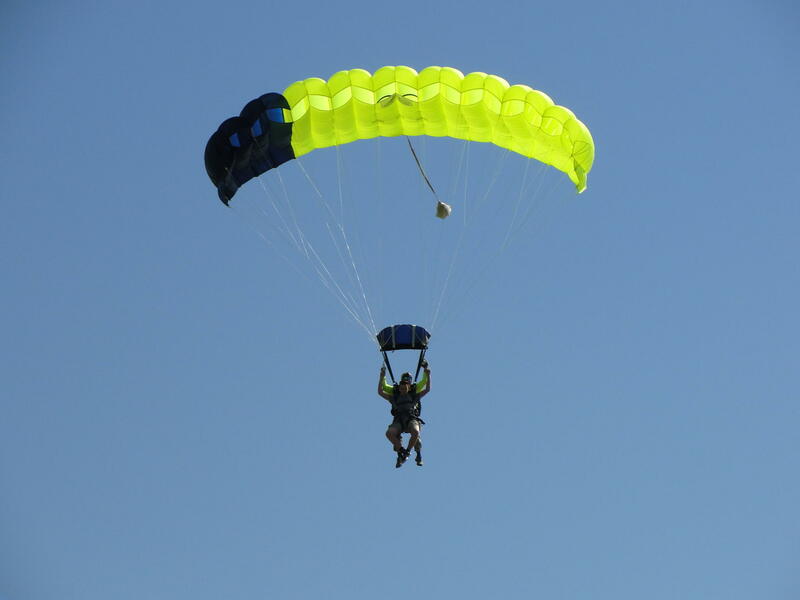 Our exhibition team has a combined 75 years of experience in skydiving and exhibition jumps. Members of the team have competed at national and world-class events. 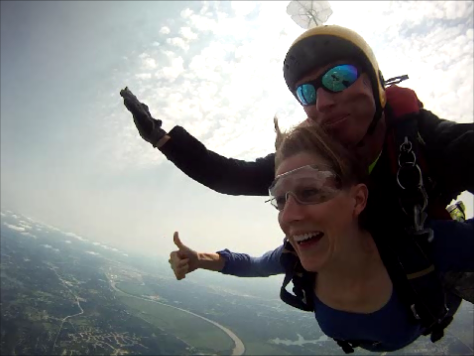 All of our team members hold a Pro-Rating and an Instructor rating in numerous skydiving disciplines, and have over 30,000 jumps combined. 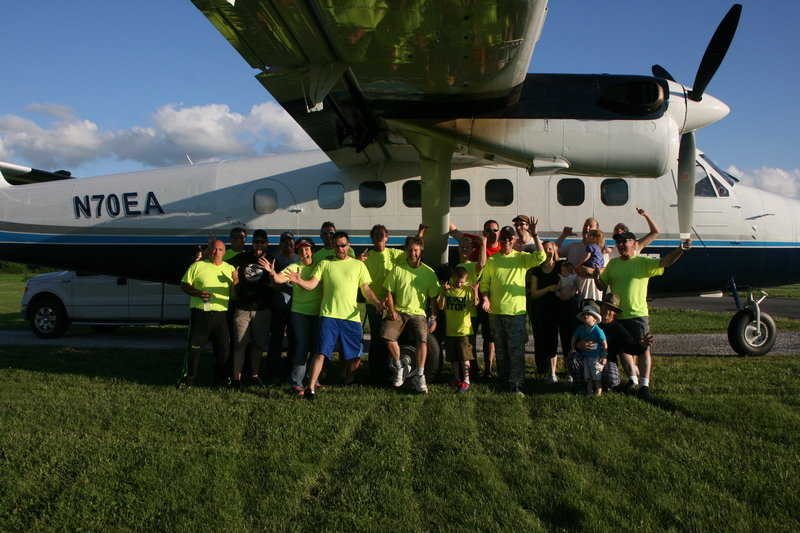 All of our team members perform each and every skydive in a safe and professional manner.